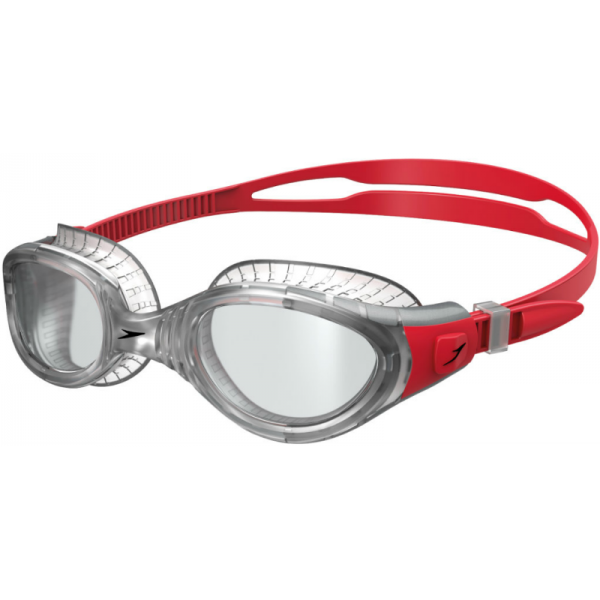 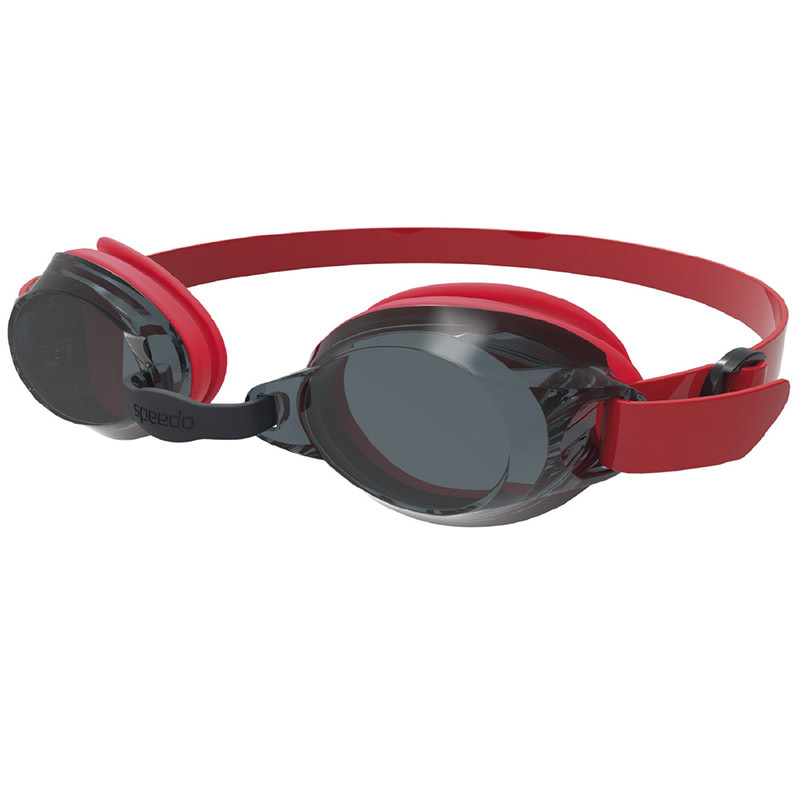 Worn by millions of swimmers around the world, Futura Biofuse® goggles offer the ultimate in goggle comfort. 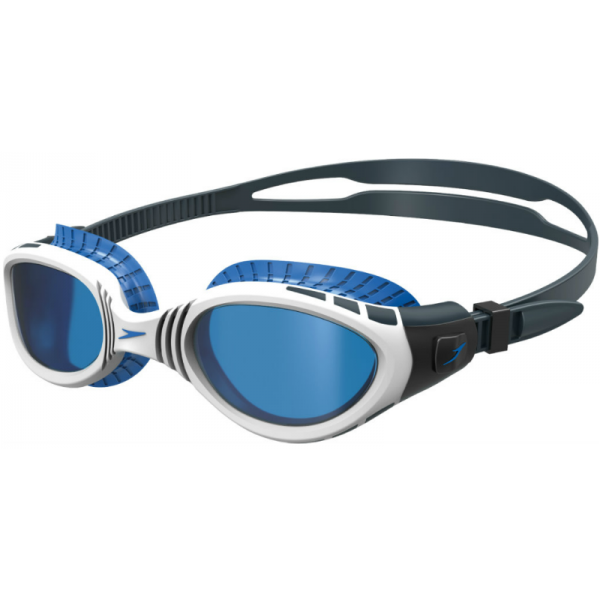 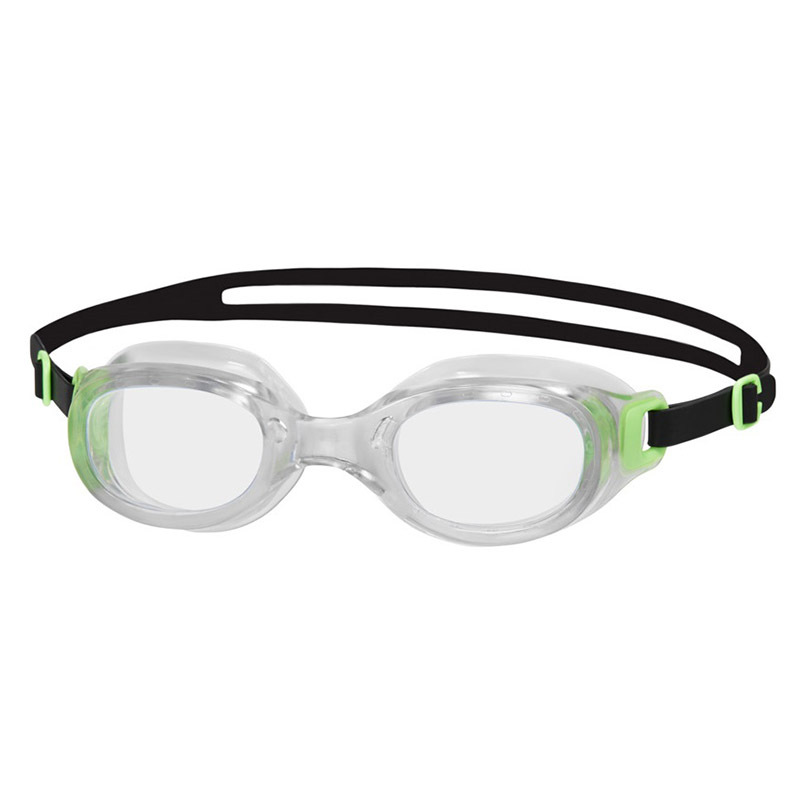 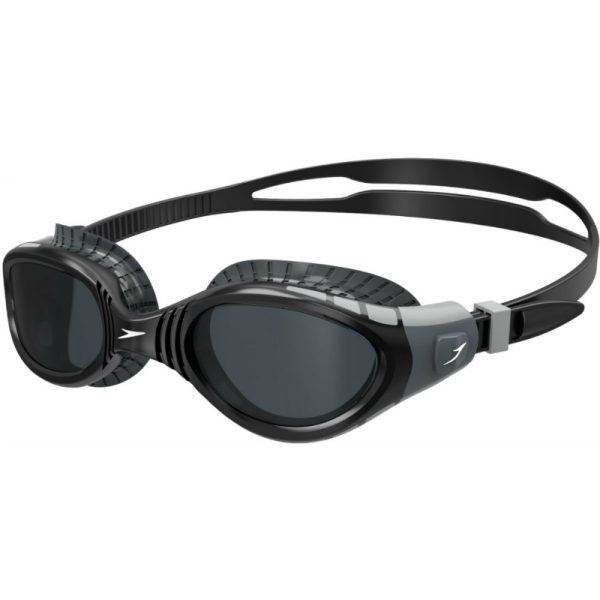 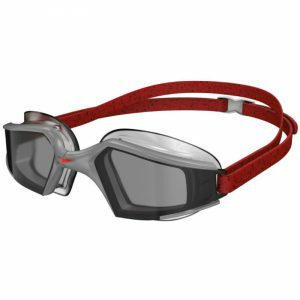 Designed using super soft, gel-like materials and featuring Speedo Biofuse® technology, this goggle makes your comfort top priority. 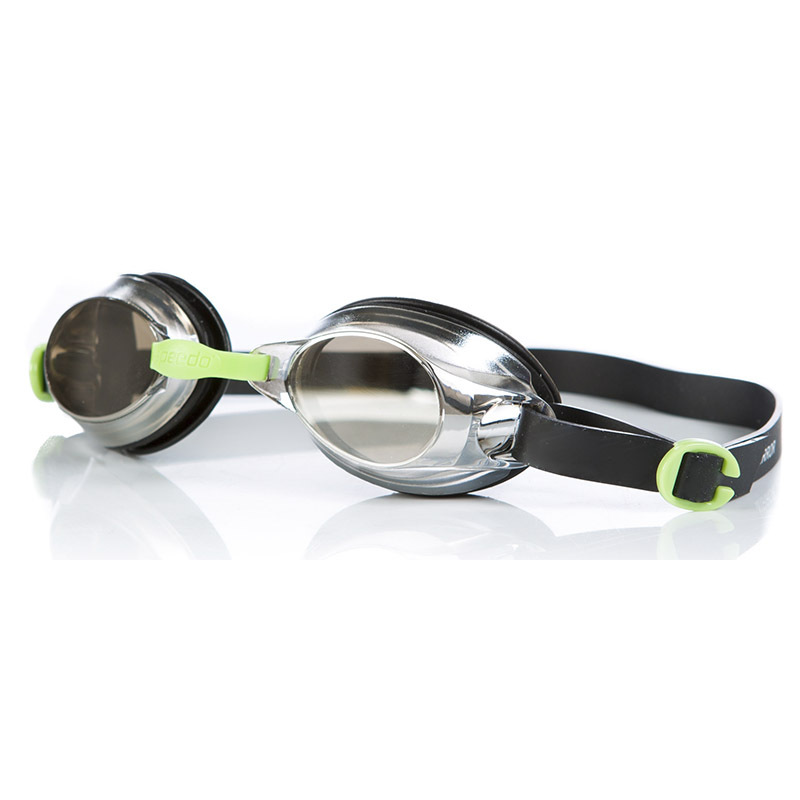 Biofuse® goggles mould to the shape of your face for a cushioned, leak-free comfortable fit.